Hey guys! Happy Tuesday! For today's post on the blog I've prepared a little shopping guide about where to find high quality and trendy wedding dresses online. Shopping online sometimes can be tricky, especially when we're talking about buying a dress for your big day. 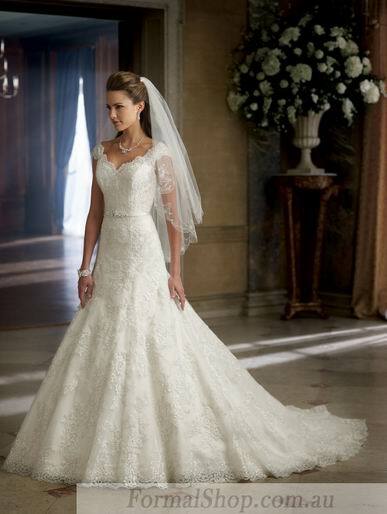 There are many things you should have in mind before deciding to order a wedding dress online. First, you need to know what exactly you want to buy. Make sure to pick a dress that suits best your figure. You need to choose a dress style and material in which you will feel most comfortable and beautiful at the same time. Then, there's a color. You can go for traditional white or experiment with some color wedding dress. You can consider champagne, some light yellow, light pink dress or even a dress in red or pink. All depends on your personal taste and your wedding theme. When you finally decided what you want, you can start your search. If you don't have any idea about your perfect wedding dress it's OK too. Maybe you'll find it while browsing the web. 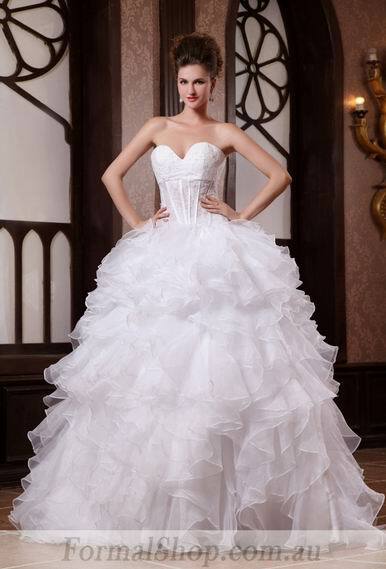 The most important thing is to find a reliable wedding dress manufacturers. You need to make some research about them, read through customer reviews before you decide to order online. For example Funnybrides and Formalshop online stores are well known and respectable wedding dress manufacturers and sellers. You can start your search by checking their offer. They have a wide range of trendiest wedding dresses in various styles. There's something for everyone's taste and any wedding theme. Long or short, with sleeves or sleeveless, with straps or without straps, with open back etc. Mermaid, trumpet, column, empire, A-line, it's all up to you, and they have all these styles covered in multiple options. Check them out today!